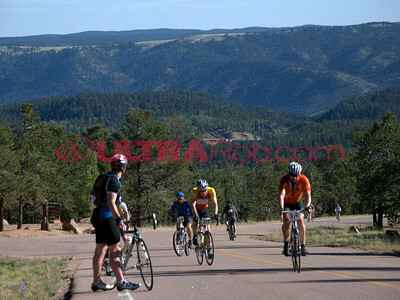 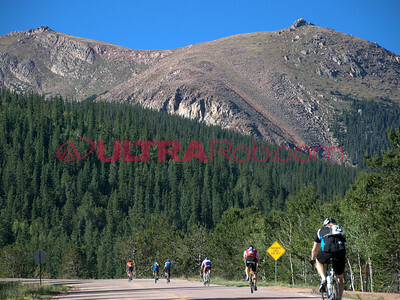 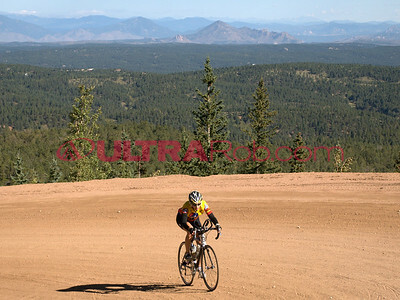 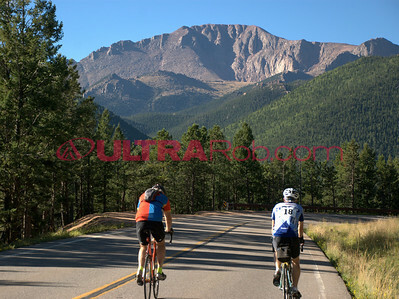 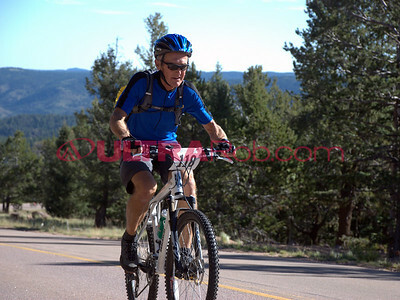 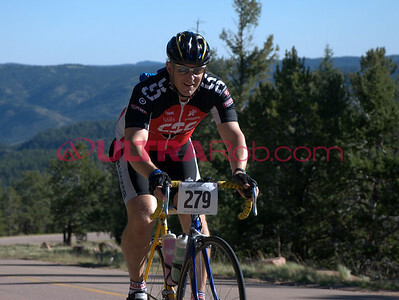 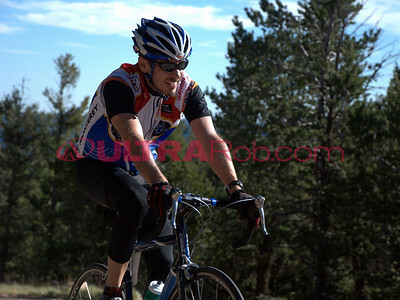 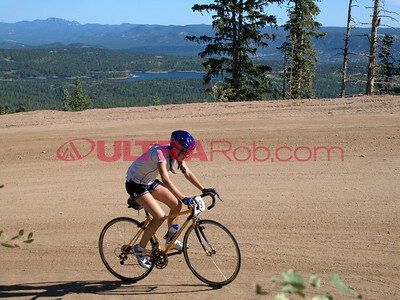 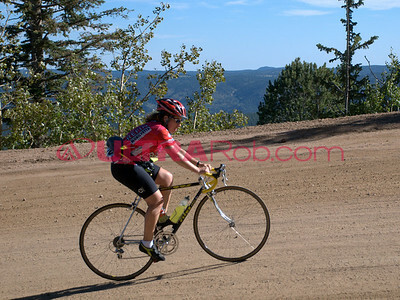 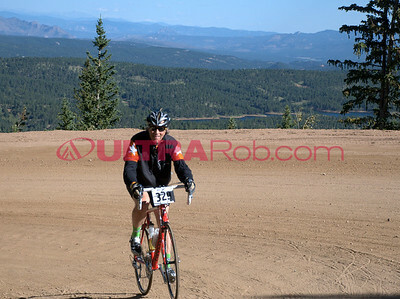 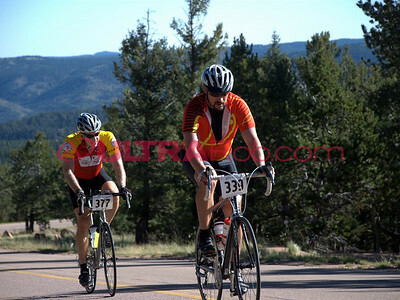 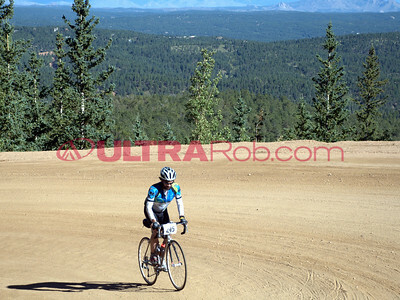 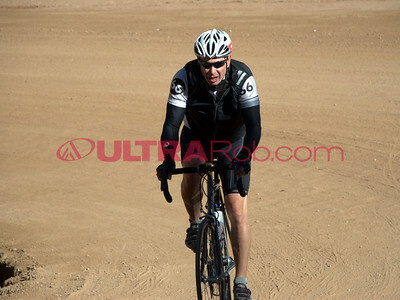 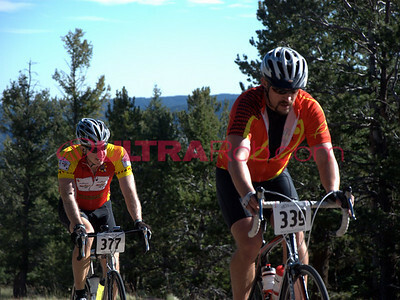 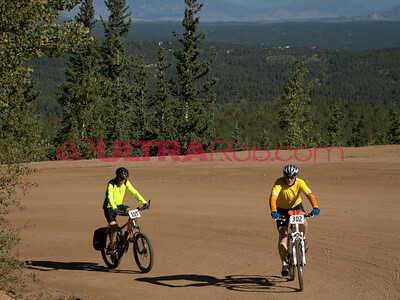 Photos of the Assault on the Peak bike ride up Pikes Peak. 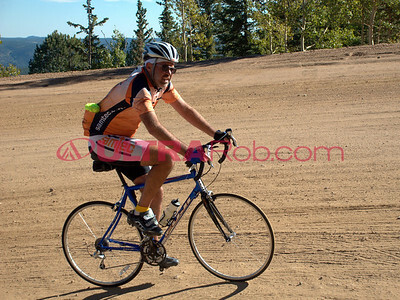 This album has photos from above Crystal Reservoir. 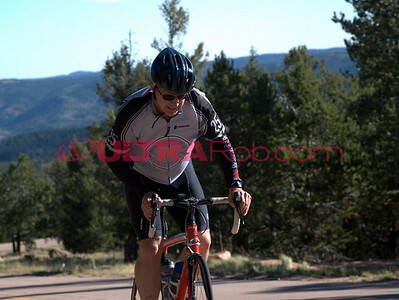 Another album has the ones at Crystal Reservoir and below.